A growing and dynamic city like Boston needs ample housing construction to keep up with the constant stream of new residents. And while the demand for housing in the Boston area has been sky high, developers have to get creative and aggressive to meet the city’s needs due to its size and infrastructure. In July, Boston had the ninth-most cranes of any city in the country, and housing permits were up 12 percent in 2017 compared to the previous year, according to the Greater Boston Housing Report Card. The construction boom is not only adding much-needed housing stock to the area, but it’s transforming neighborhoods as well as the city’s skyline. 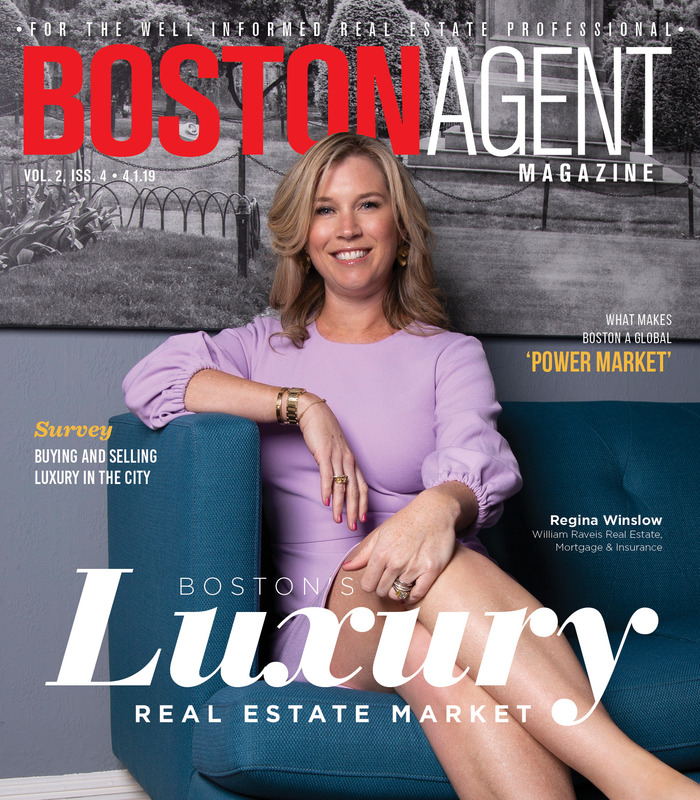 New job opportunities and business growth have helped expand Boston’s population, as the five-county area surrounding the city has gained over 360,000 new residents since 2000. Employment and wage rates have also increased, but so has the number of homeowners paying more than 30 percent of their income on housing — 35.8 percent of area residents were considered “cost burdened” in 2015 compared to 26.7 percent in 2000, according to TBF. A sharp increase in housing demand exacerbated already-low inventory levels, driving up home prices in the metro area. Inventory woes continue to hamper sales and increase competition in the early part of this year. Politicians have taken to the issue, as Boston Mayor Martin J. Walsh has pledged to build 53,000 new housing units by 2030 and others have announced measures to loosen inventory. Boston developers appear ready to answer the call. After a disappointing 2016, housing permits in the city rebounded last year to nearly 13,000 issued permits, up 12 percent from 11,500 in 2016, according to the Boston Foundation’s housing report card. Perhaps even better news is the kind of housing being added: permits for buildings with at least five units were expected to hit 8,500 in 2017, a 31 percent jump over 2016. The emphasis on multi-unit buildings will help bring housing units to areas where they are most needed: land-starved neighborhoods in the heart of Boston. Compass, where Caulfield is a managing director, is investing heavily in the Seaport and South Boston areas, including the new project called 14 West, which will be a 49-unit, full-service condo building with a restaurant on street level. The development is like others in the city, with builders placing an emphasis on luxury and walkability. Urban dwellers still want to work and play where they live, and developers are finding ways to give them just that. Available land in some inner-city neighborhoods can be hard to come by, so developers are getting creative, Goldman says. Goldman’s company, New Boston Ventures, has gotten creative with one new development in an up-and-coming area. The company transformed a defunct church in the Bay Village area into a 33-unit condo building by adding an impressive glass structure where the church’s roof used to sit. “Finding available parcels to build on or buildings to convert is more challenging in those neighborhoods, but you still see it happening,” Goldman says. And with older people moving out of their homes and into retirement villages, some might expect a loosening of inventory in certain areas. But that isn’t necessarily the case, O’Grady says, because the homes those people are leaving are too big and too expensive for first-time homebuyers, who are particularly feeling the pain of the inventory crisis. New home construction doesn’t help much either, because the cost of land and labor is so high that the homes are still priced above most first-timers’ budgets. 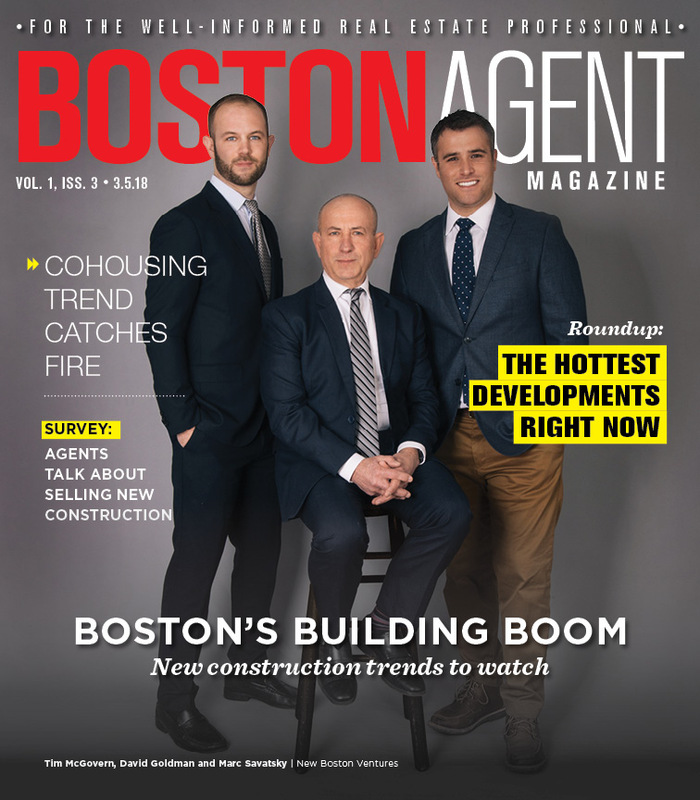 The lack of available land is a big issue hindering further housing development around Boston, but the other costs associated with construction have been just as prohibitive, according to developers and real estate professionals. With labor in demand, the cost of quality subcontractors has also risen, and that has likely slowed development, O’Grady says. But if the underlining problem is that there is too much development in the works for the available labor, that’s not the worst issue to have. Boston and its residents used to be more resistant to change, especially when it comes to development in historic neighborhoods. But that’s changing, Caulfield says, and the effect has been good for the city.